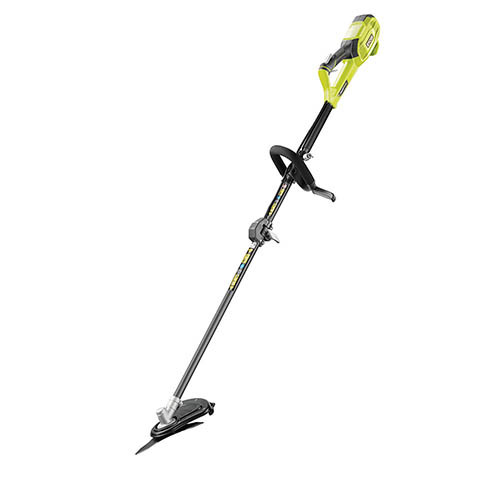 The Ryobi RBC1226 Brushcutter features a powerful 1200w motor, suitable for all domestic jobs. Also included is a shoulder strap for extra support and an adjustable soft grip handle for comfort. The split shaft allows for easier storage and transportation.